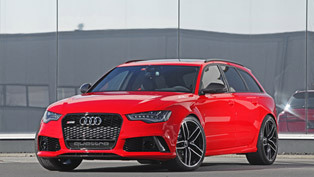 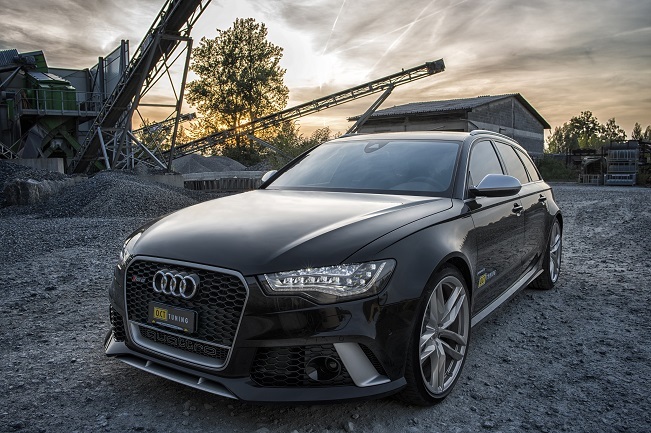 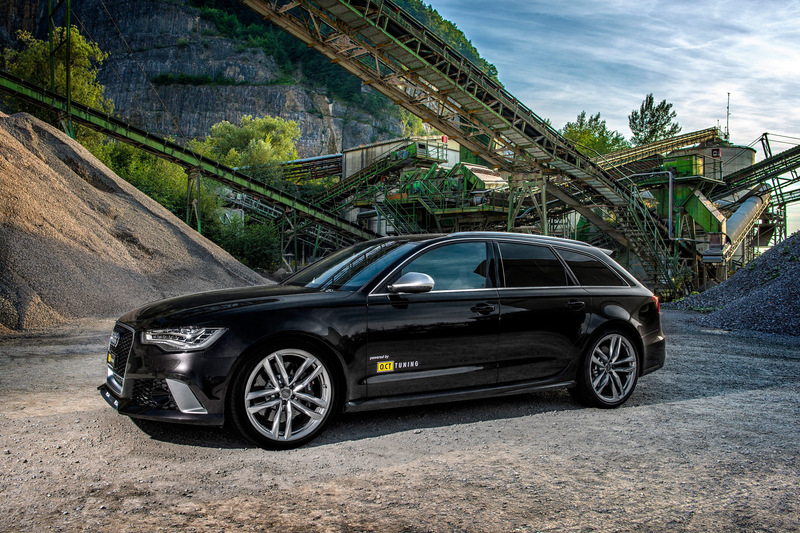 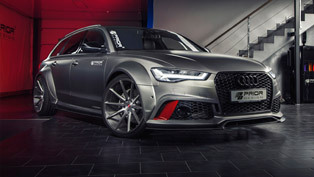 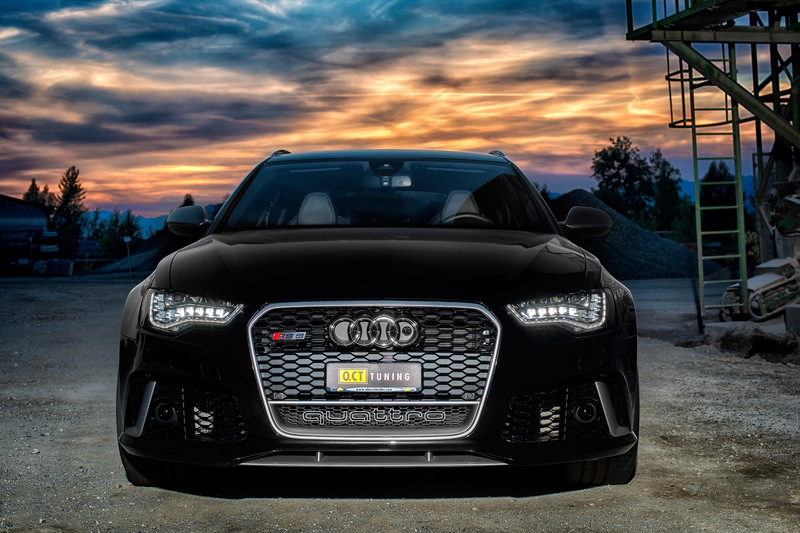 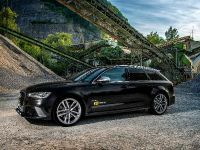 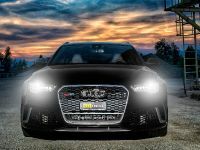 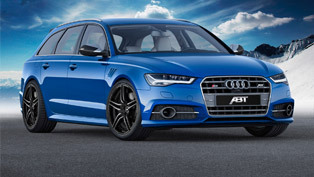 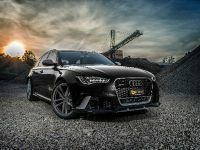 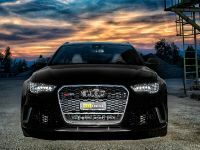 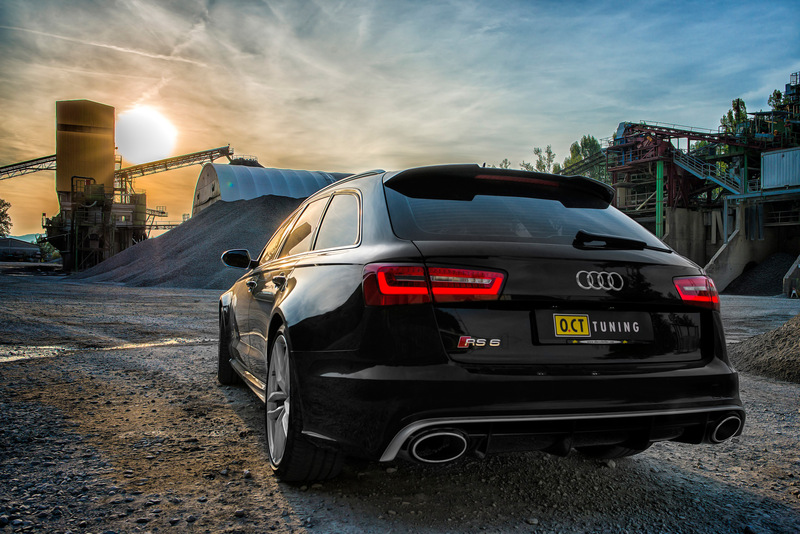 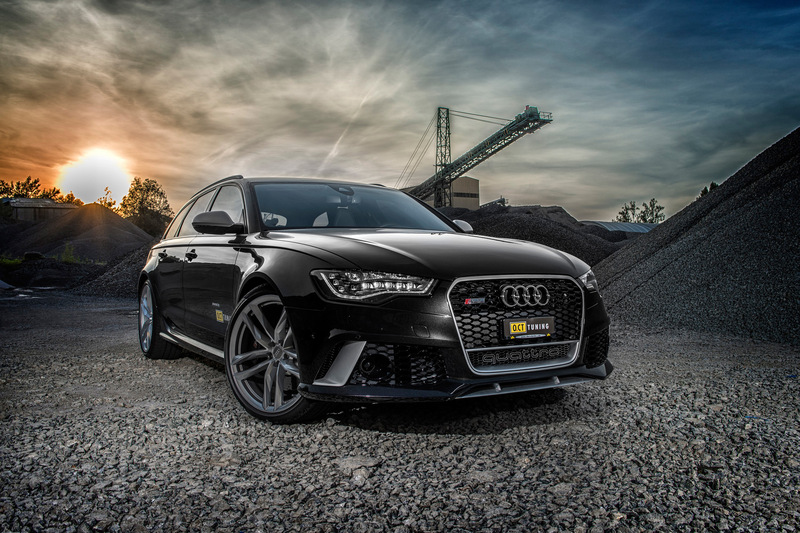 O.CT Tuning has announced their latest project based on the powerful Audi RS6 Avant. 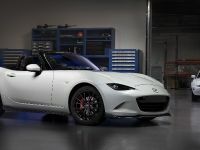 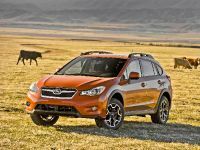 It comes with both – styling and performance modifications. 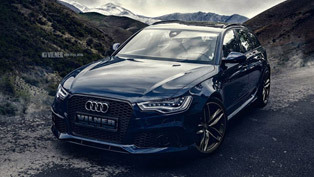 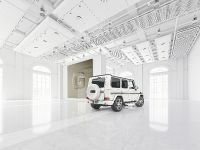 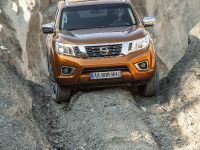 The 4.0 liter twin-turbocharged V8 is boosted to 670HP (493 kW) and 880Nm (652 lb-ft) of torque – an increase of 110HP and 180Nm of torque. 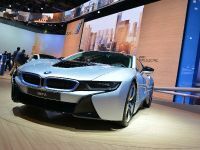 0-100 km/h in 3.4 seconds and a top speed of 300 km/h (186 mph) – electronically limited or 322 km/h (200 mph) available as an option. 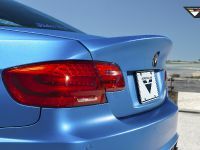 The tuning company also offers complete sports exhaust system offering Hammer V8 Sound with a single touch of a button. 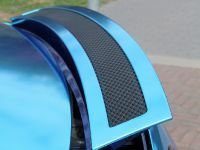 Furthermore, it delivers a little more power +10HP. 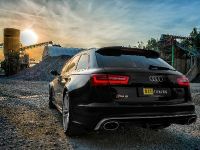 OCT Audi RS6 Avant is the ultimate family performance vehicle, which can bring your siblings and even the dog anywhere with incredible speed.